Give your skin a burst of freshness with the Soap Company India Tangy Orange Body Wash. 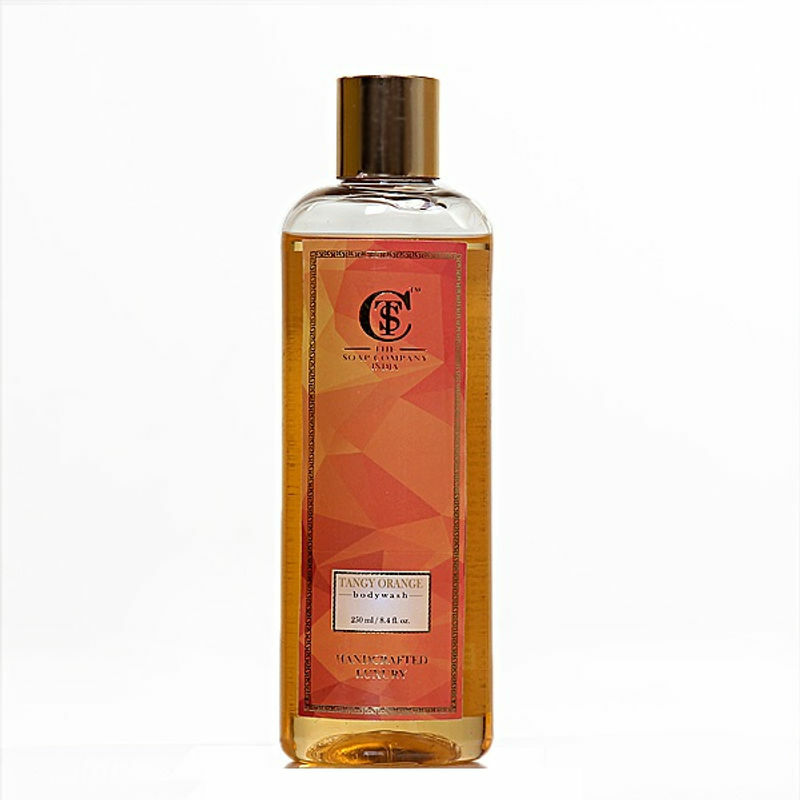 This body wash has a fresh fruity fragrance that is enriched with orange peel extract and fresh blooms. 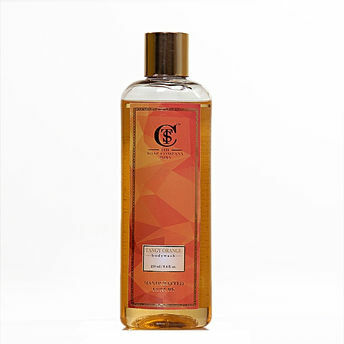 It will leave your skin feeling soft, supple and delicately fragranced with the scent of oranges.